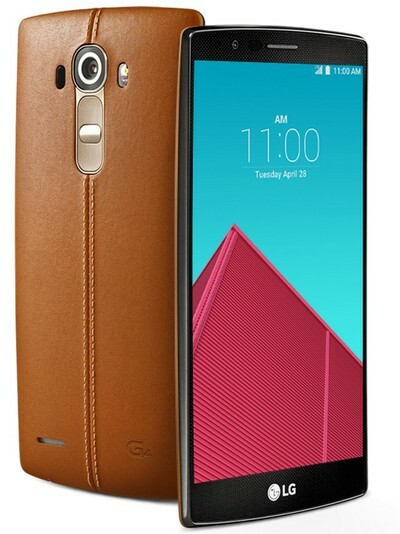 LG has already made everything they could to make the launch of their smartphone named LG G4 a marvelous event. But the web designing specialists spoiled this dream of the company. 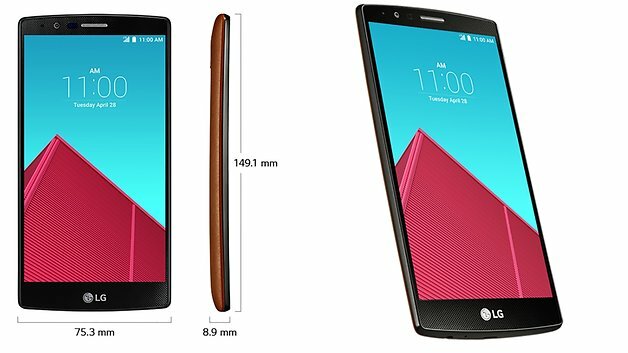 They accidently put a link on the official website of LG to the official page of G4. Now what happened is that the whole tech world now came to know about the launch of this new smartphone along with its key specifications. The surprise element that the company had kept till date became vain due to negligence from the side of their web designing experts. Actually the release of the new smartphone was expected on 28th of April. But unfortunately the surprise that the company kept for that day remains no more. The only thing that left out is the details regarding its availability across various world markets in the world. Also the pricing details are not available in the leaked information from the website. Only a few specifics were left out in the link since the micro-site was under development stage. But the damage was already done. Now the market experts and customers all across the world came to know about the specification far before the launch of a product. 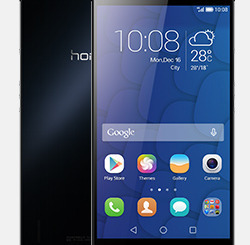 The smartphone features a 5.5 Quad High Definition IPS display. This feature provides clarified and clear display for the handset. The smartphone comes out with an Arc Design. The handset measures the dimensions of 149.1*75.3*8.9 mm. This time the battery supports the functioning of the smartphone with a huge capacity of 3000 mAh. This one ensures smooth functioning of the handset with a single charge for a longer period. The smartphone comes out with a MicroSD card slot for dealing with the issue of storage problems. The camera comes out with f1.8 rear with 16 MP. Those who love to take mind blowing photographs then you are most welcome to use this powerful camera. The camera also features IR sensor and optical image stabilization. The handset is expected to be released with back panel made of plastic. Also the smartphone is available in other variants having leather back coupled with many other colour options. The new smartphone literally has certain software features like Smart Notice 2.0 and also another feature of Smart Calendar. The day marked to be one of the darkest days in the history of the company. The people now came to know about its specification. The link was detected and removed, but what the company left out for a surprise launch went in vain. Anyway customers across the world are now eagerly waiting for this phone since the company is providing quality smartphones at reasonable rate. With the launch of LG G4, customers are able to get one more addition to the available handsets in the tech markets.